Get $40 off your first trip! 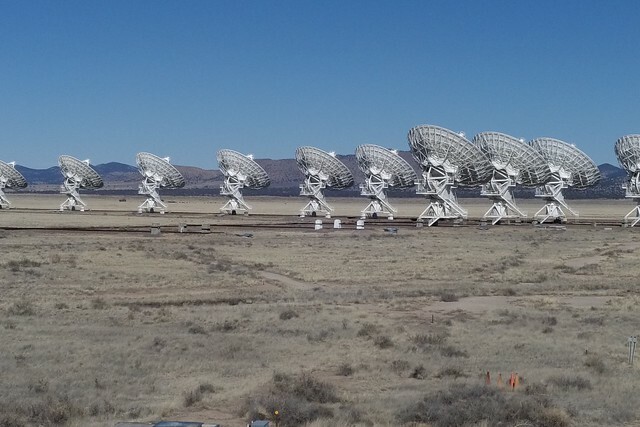 About two hours south of Albuquerque, in the middle of nowhere, sits the Very Large Array. 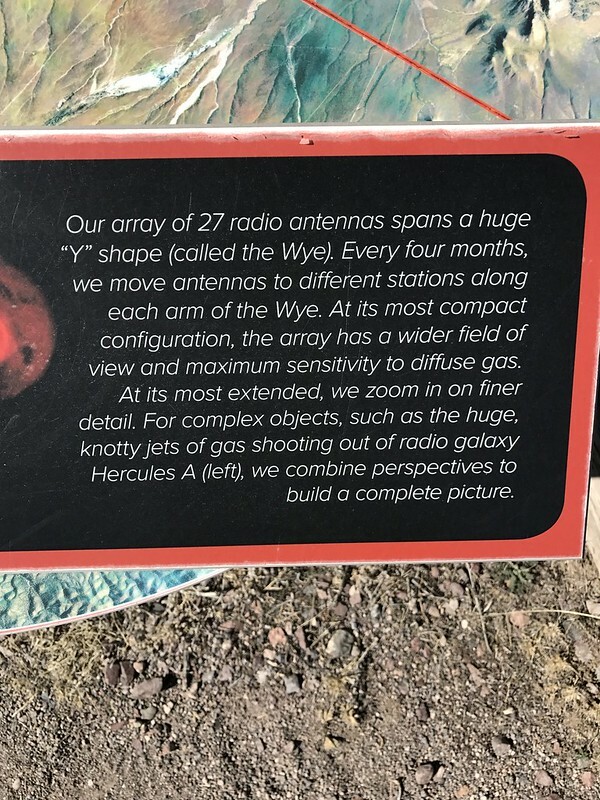 But it turns out that the middle of nowhere is perfect for an array of radio telescopes that spans 22 miles wide in its widest formation. There’s also little chance of interference from radio and tv broadcasts, wifi, and cell signals. 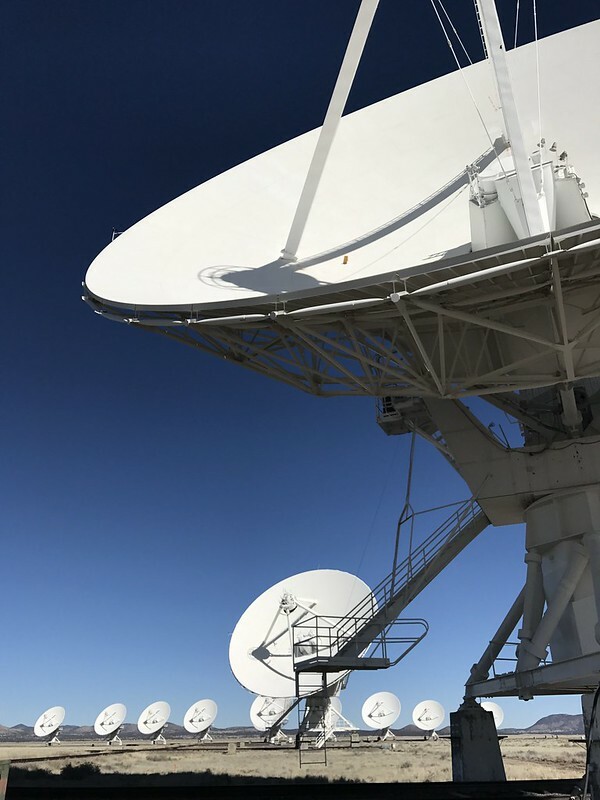 We took a guided tour of the VLA, which allowed us to visit the control center and chat with a telescope operator. We also walked the path of the (very nice) self-guided tour. There are a few exhibits and several placards explaining the history and the science of the VLA. Does the VLA look familiar? Maybe you remember it from the movie Contact, with Jodie Foster! Scenes from Independence Day, The Arrival, and Terminator Salvation were also filmed here. 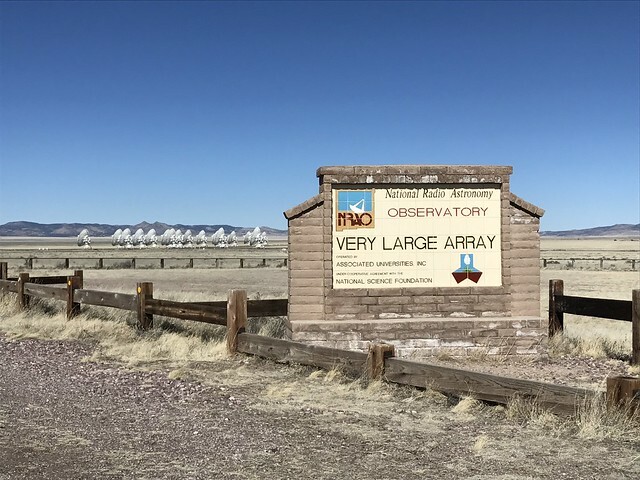 Check out our movie of the VLA (a hyperlapse telescope rotation) on Instagram! 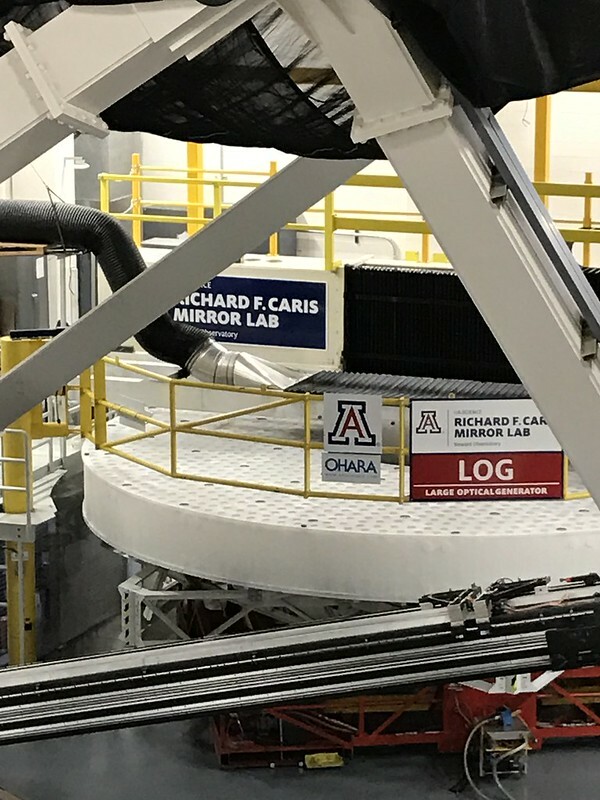 The Richard F. Caris Mirror Lab at the University of Arizona builds mirrors for telescopes. 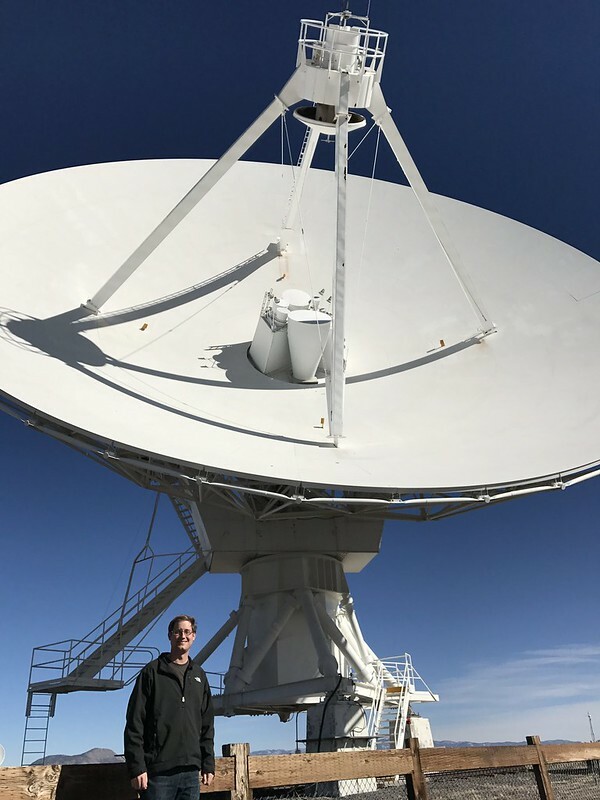 Not backyard telescopes, but gigantic, mountain-top telescopes that can see into the deepest regions of outer space. Am I getting too dramatic? It was a very interesting visit! The tour was actually about 60% lecture and 40% tour. Our guides have worked at the lab for many years and did a wonderful job explaining the manufacturing process. It takes about 2 years to produce one mirror. Basically, a mold is built, a furnace is constructed around the mold, the glass mirror is cast, and is then refined and polished. The photo below shows the furnace floor. A honeycomb support structure is built on the floor, and then the furnace is constructed around the mold. 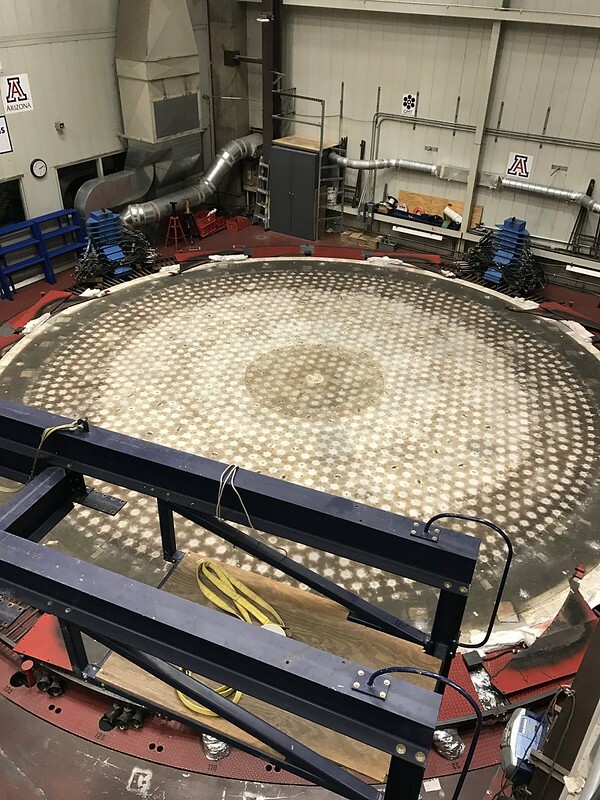 The lab rebuilds (and takes apart) the furnace each time they produce a mirror. Do you see that big, round, white slab under the yellow railings in the photo below? That’s a mirror! 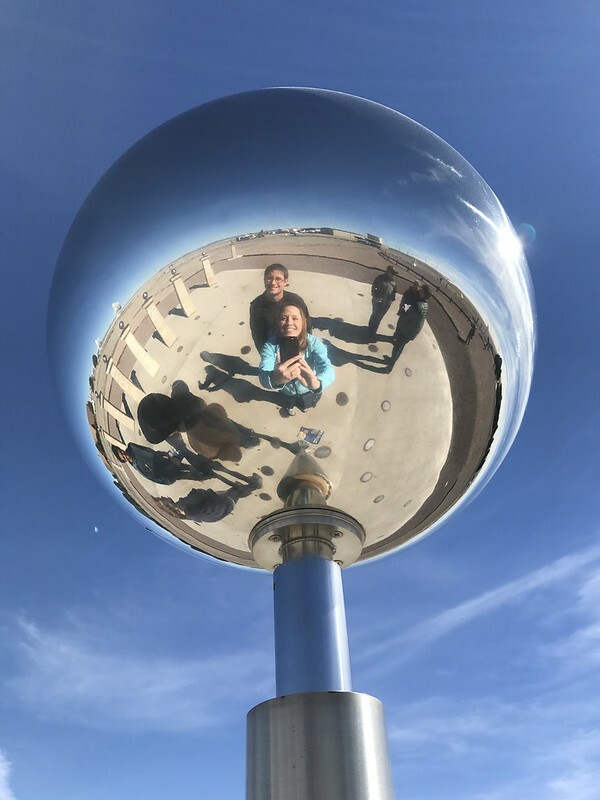 A TWENTY-SEVEN FOOT wide mirror! 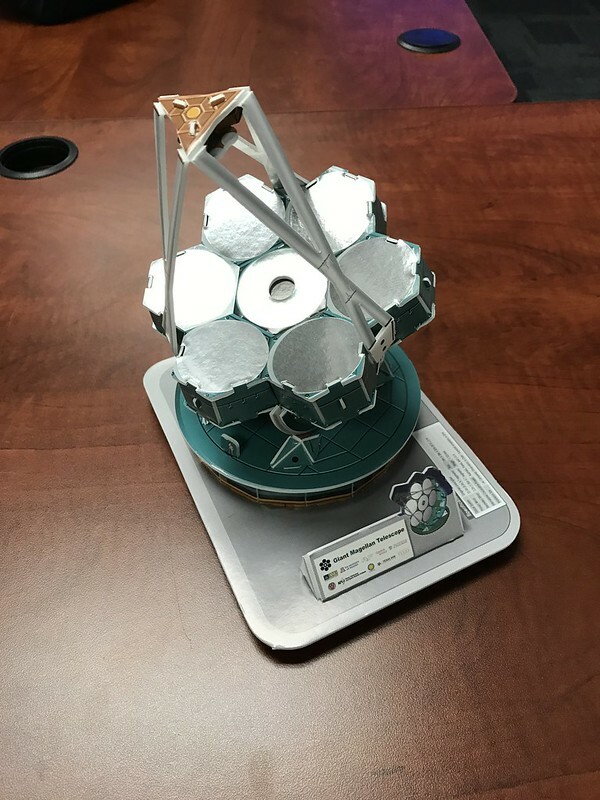 The part we can see with the honeycomb structure is the back, and the mirrored surface will be on the opposite side. After casting, the mirror is tested, refined, tested, refined…you get the point. Our guides told us that nothing used in the manufacturing process is bought off the shelf, except for their diamonds. Yes! They use diamonds for shaping and smoothing the mirror surface. (At this point, the mirror is just glass, without the reflective coating.) The testing and refining process will adjust the mirror surface to be within nanometers of perfection. 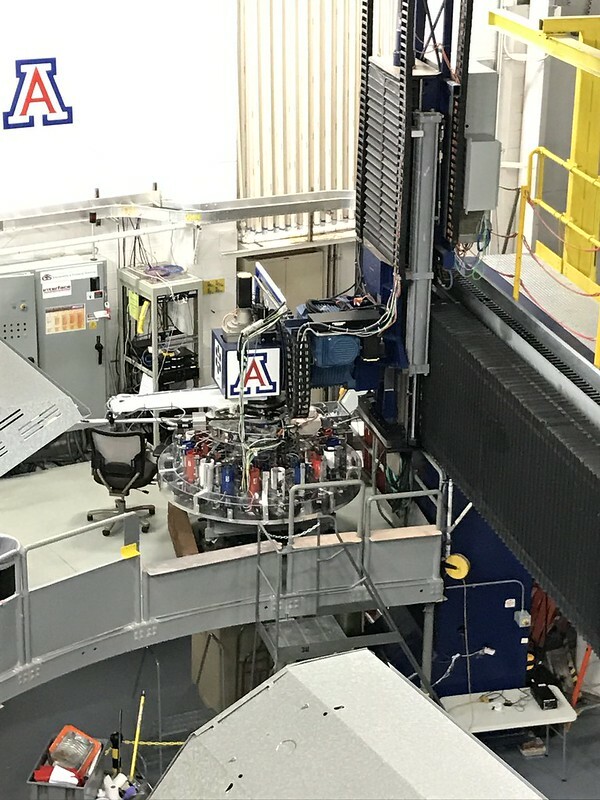 This photo shows the polishing machine—it’s that large round robot with all the tubes on the disc. What!? Amazing! 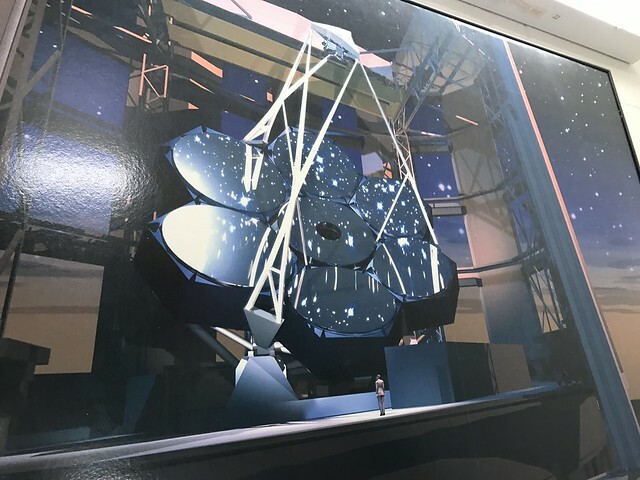 The Giant Magellan Telescope will be 10-times more powerful than the Hubble, seeing further in distance and time, and it will be able to do that from Earth!